If you have read our blog before, then you have no doubt seen us touting the virtues of professional air conditioning maintenance. So why are we bringing it up again? Because a new cooling season is upon us, and some information simply bears repeating. At the end of the day, the facts are clear. 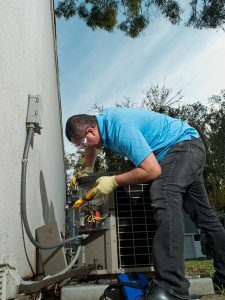 If you want to get the most efficient and effective performance possible from your air conditioner, then you need to schedule annual AC maintenance with qualified technicians. Another benefit of routine maintenance is that it keeps the need for air conditioning repair in Visalia, CA at bay. 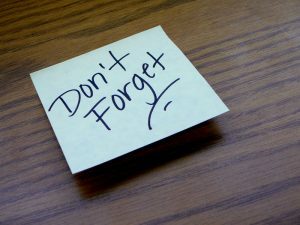 Now, it is important to note that you cannot expect your air conditioner to work with 100% reliability. That simply is not possible. However, you can expect your air conditioner to function as reliably as possible when it is properly maintained. By scheduling service with the pros on our team, you’ll be able to cool your home with well-earned confidence. 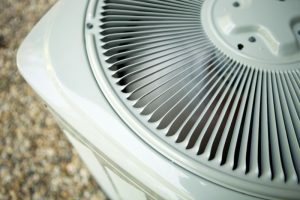 Why Is My Air Conditioner Running Irregularly? Once the heat of summer really gets back into full swing, is your air conditioning system going to be there for you in order to keep your home cool and comfortable? Obviously, investing in good equipment and keeping that equipment well-maintained by scheduling annual tune-ups is going to give your system a good fighting chance. The truth is, however, that even the best and most well-maintained systems will stumble from time to time. Now, an air conditioner that won’t start up at all or that is pumping hot air into your home is an air conditioner that is obviously in need of professional air conditioning repair services. There are plenty of instances in which you may need AC repairs in Madera that aren’t quite as obvious, though. An AC that is running irregularly is certainly one of them. Just don’t fool yourself into thinking that such problems are “minor” enough to wait on. Posted in Air Conditioning | Comments Off on Why Is My Air Conditioner Running Irregularly? Is There a Clean Filter in Your Air Conditioner? If not, you had better get one in there sooner than later! 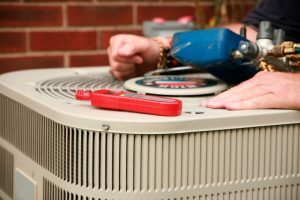 As you may know — and certainly know, if you’ve visited our blog before — routine air conditioning maintenance is an absolute necessity for the homeowner looking to get the most from his or her air conditioning system. What you may not realize, though, is that, while we do generally dissuade DIY service attempts, there is one important task that you really should be handling on your own. That is changing the air filter in your air conditioner in Madera, CA. 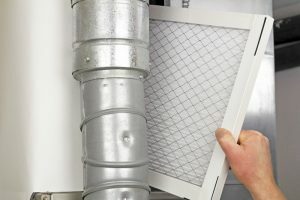 Changing the air filter is a very simple thing to do, but it is one that can also have immensely positive effects on your air conditioning system and your comfort level. Keep the following information in mind for the next time you decide to skip a filter change. Remember, these types of filters typically need to be swapped out every 1-3 months, so you cannot wait for yearly maintenance to have the job done. Posted in Air Conditioning | Comments Off on Is There a Clean Filter in Your Air Conditioner? Although we still have some cool days ahead, it’s only a matter of time before spring brings warmer weather. However, before you turn on your AC for the first time this season, ask yourself, “Has my unit been tuned up in the last year?” Routine AC tune-ups are essential to keeping your unit in good working order throughout its lifecycle.